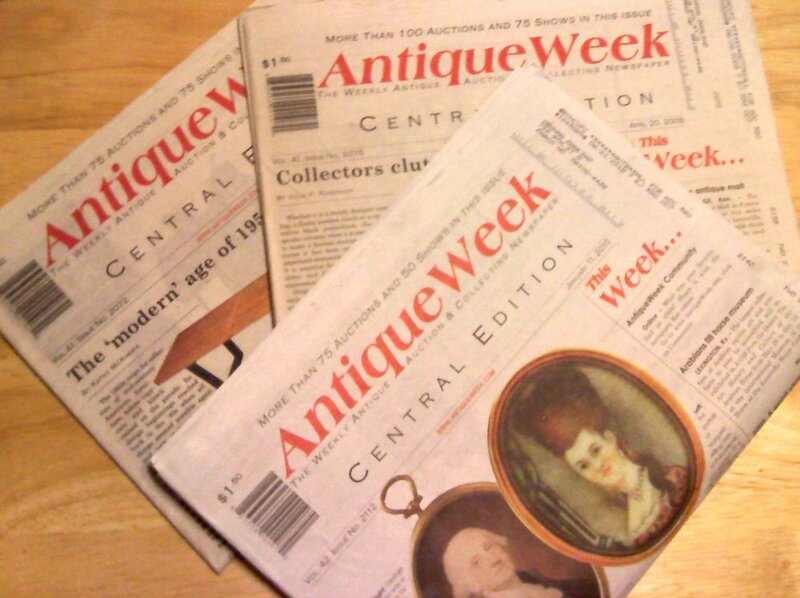 Great review, don’t know if I’ve ever taken Antique Week, maybe for a sample issue here and there, but sounds a lot like Sports Collectors Digest (SCD) which was my dealer’s bible in the early 90’s when I was doing the card shows full time. Deals, contacts, show listings, etc. … all pre-internet. Now I feel like a dinosaur.